104 Rosario Drive is located in Summerville’s Plum Creek neighborhood. The home was built in 2006 but has been updated by the current owners. 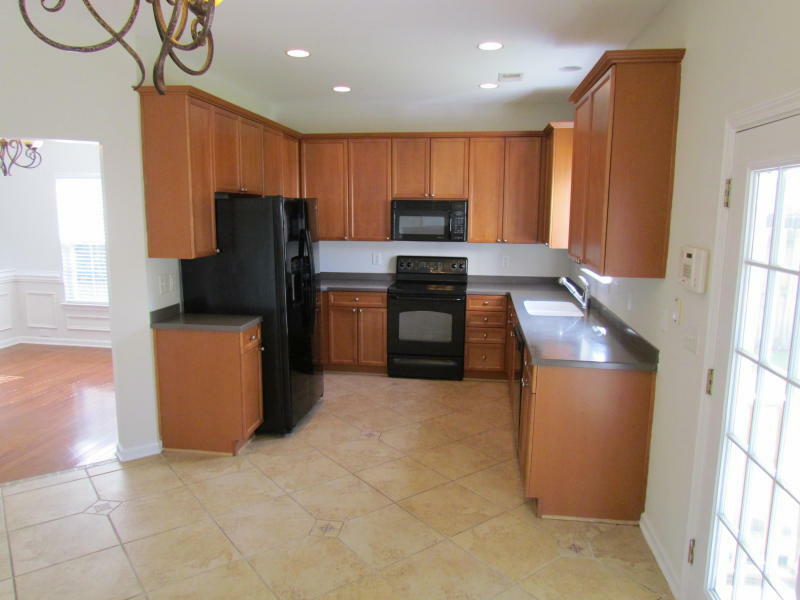 Fresh interior paint and brand new carpeting throughout are some of the noticeable upgrades. Upon pulling up to the home, you will notice its landscaped yard complete with irrigation, green grass and multiple palmetto trees. A two car garage provides plenty of room for parking or storage and there is also a driveway. Inside, the floor plan is light-filled and open. 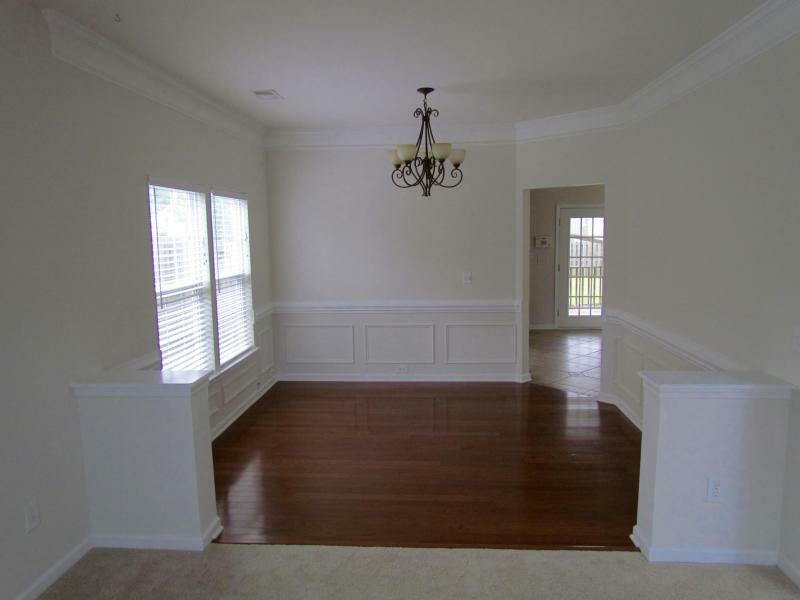 A formal living room and adjacent formal dining room are located to the right of the foyer. You’ll find the kitchen and family room just beyond these formal rooms. Tile floors and a sizable breakfast nook define the kitchen and the adjacent living space has a fireplace. French glass doors open to a spacious screen porch–the perfect spot to enjoy a meal al fresco! 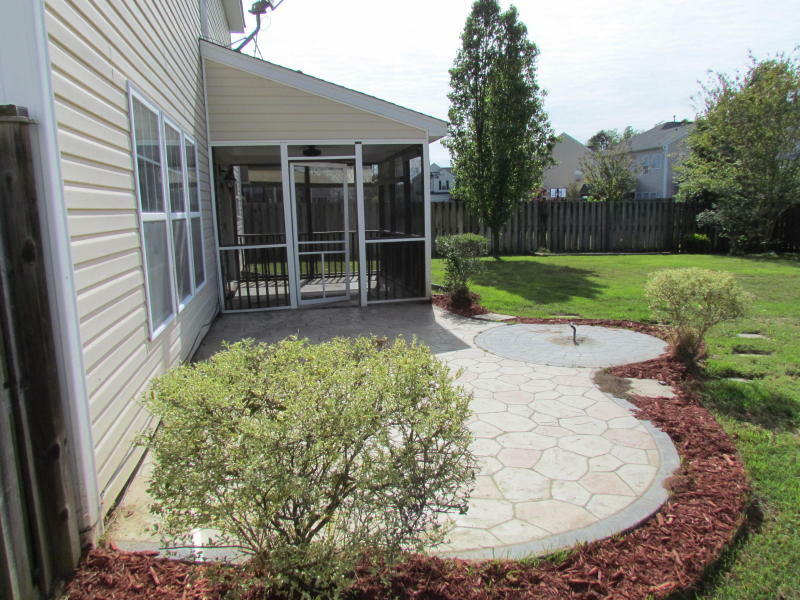 The backyard is fully fenced and there is a stone dining patio. 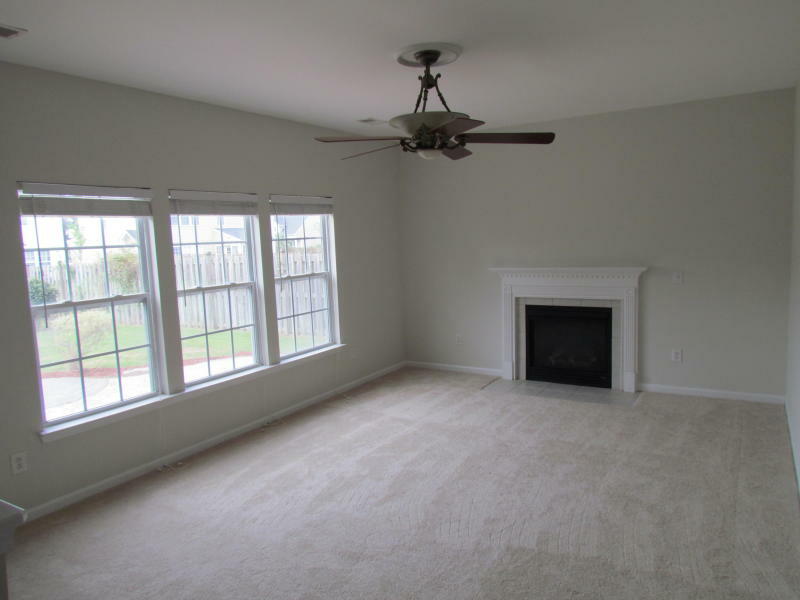 The home’s four bedrooms are located upstairs. The master suite has a walk-in closet and en suite bath while the guest rooms are well-sized and share access to a hallway full bath. The property is located in the Dorchester II School District and is within walking distance of the elementary and middle schools. A playground and pool are some of the neighborhood’s features and it is only 45 minutes from downtown Charleston and the beaches. To setup a showing, please contact listing agent Charlie Inglefield. 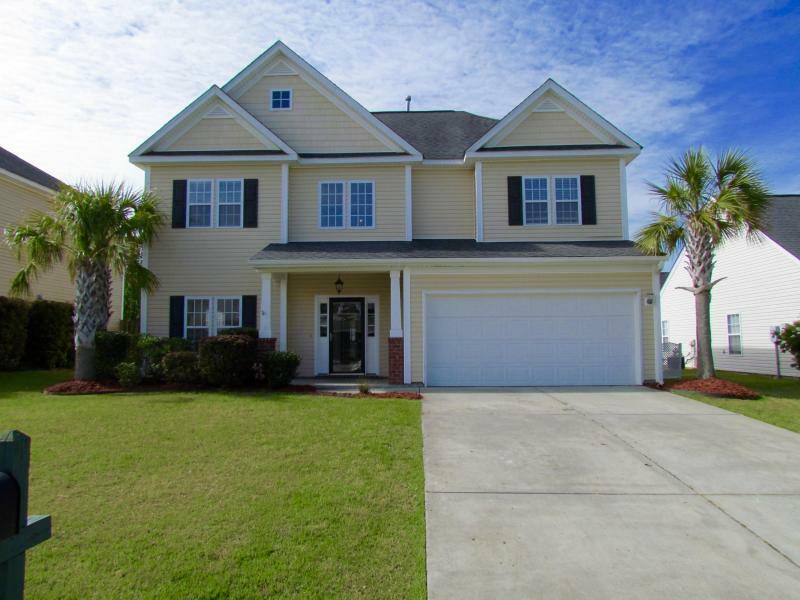 Click here to see more Summerville homes for sale.